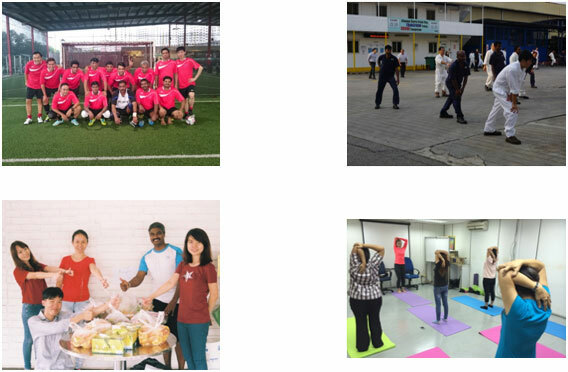 MTQ promotes work life balance through a series of healthy lifestyles programmes. The objectives of these programmes are to enhance interactions amongst our employees and to encourage them to stay fit and healthy. 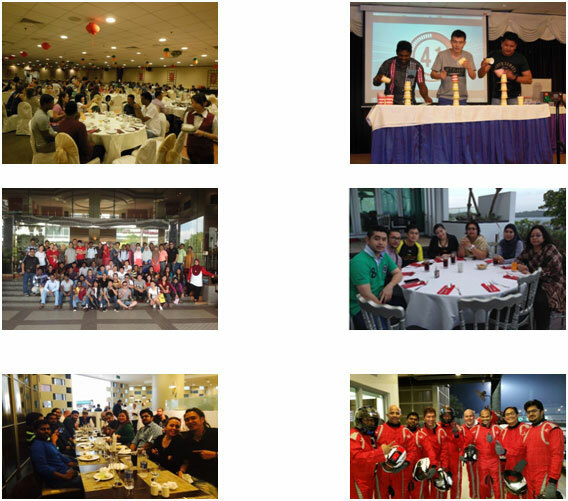 MTQ believes that these programmes will enable MTQ to maintain a healthy, highly motivated and productive workforce. Festive Celebrations such as Chinese New Year, Eid Al Fitr.